Wood removal is made easy with JUSTJUNK! 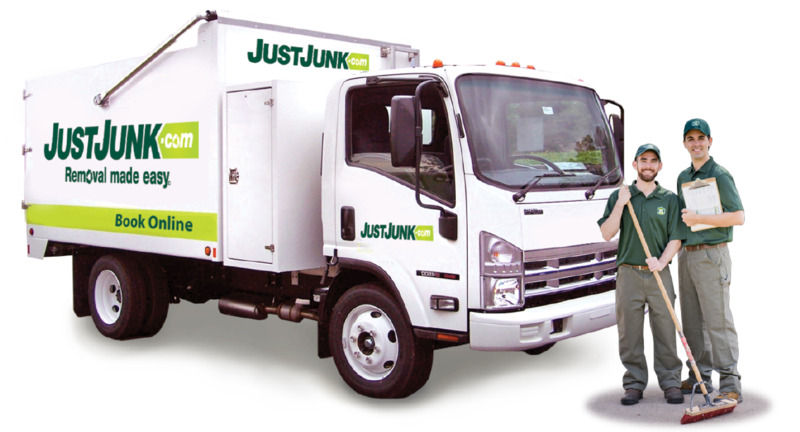 Whether you’ve demolished a deck, taken down a tree, or just have old wood sitting around that you’d like to see disappear, JUSTJUNK are the magic team to make all your wood disposal dreams come true! We even do wood demolition! No job is too big for our team! 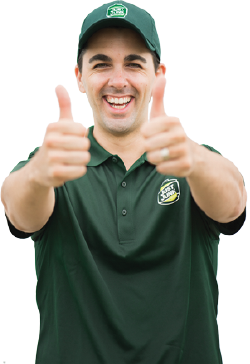 The JUSTUNK team provides you with a free, no obligation wood hauling quote upon arrival. Our pricing is based on the space taken up in our truck by your wood pickup and includes all labour and wood disposal. Prices include all the work of wood removal from wherever it is around your house to our truck and the disposal – all for one simple price. No need for you to do anything but watch us work! Scheduling your wood clean up is a same or next day service for your convenience! Book online today! 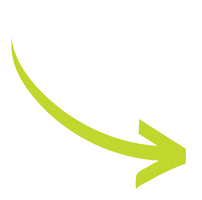 JUSTJUNK is a proudly eco-friendly and we are happy to say we work very hard to ensure as much waste as possible is kept from the landfill. When it comes to wood recycling, we will take it wherever it can be re-used, just ask our knowledgeable team!